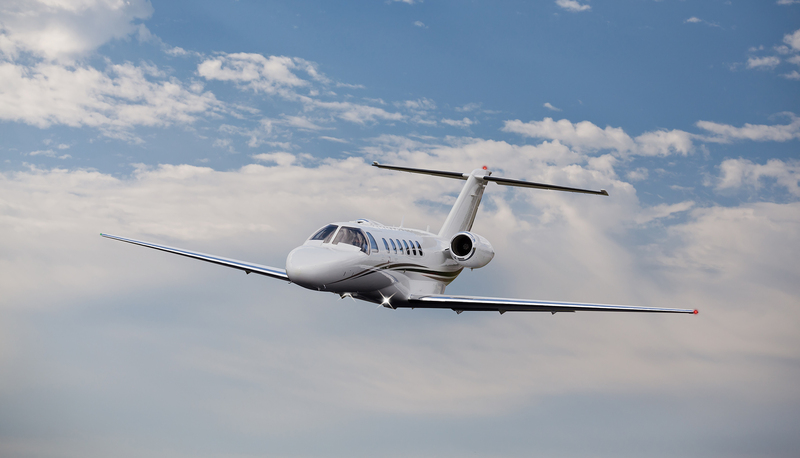 Since 1999, Aircraft Services, LLC has been managing aircraft for companies and individuals in the Intermountain West. Managing the aircraft includes all maintenance, accounting and operational organization on behalf of the aircraft owner. The expectation is that Aircraft Services will handle all the needs of scheduling and keeping the aircraft airworthy. This allows the passengers and aircraft owners to focus on travel, not the business of traveling.